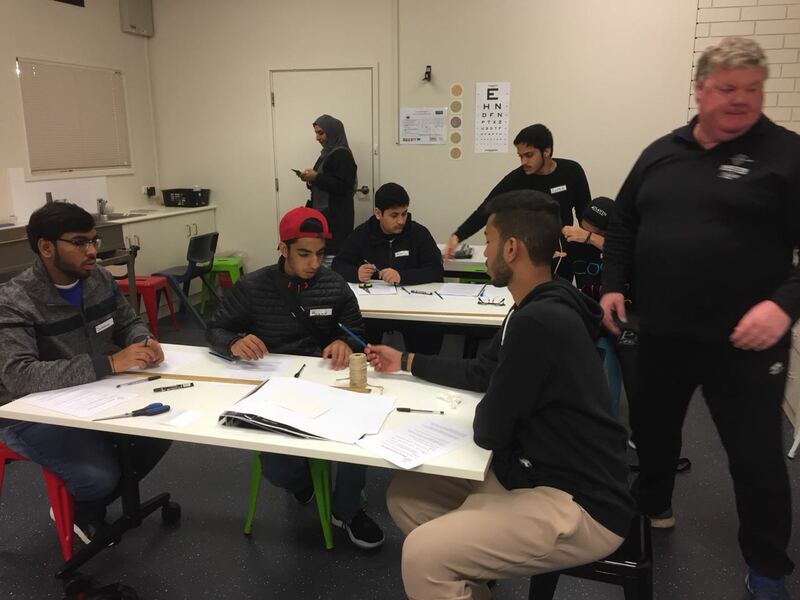 ADELAIDE, 6th August, 2018 (WAM) -- The UAE Space Agency has launched a Mars Summer Camp, running from 4th-12th August in Adelaide, Australia, to generate enthusiasm amongst students for science, technology, engineering and mathematics. 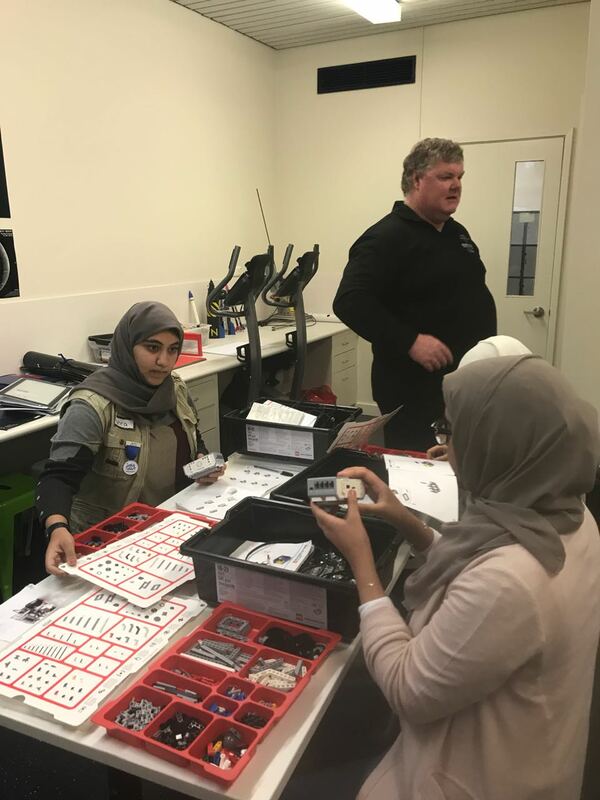 The Mars Summer Camp was organised in collaboration with the Mike Roach Space Education Centre at Hamilton Secondary College and the Think Science programme of the Emirates Foundation. The Camp programme covers key topics and concepts related to space science and exploration, including the expansion of the universe and the challenges of space travel. 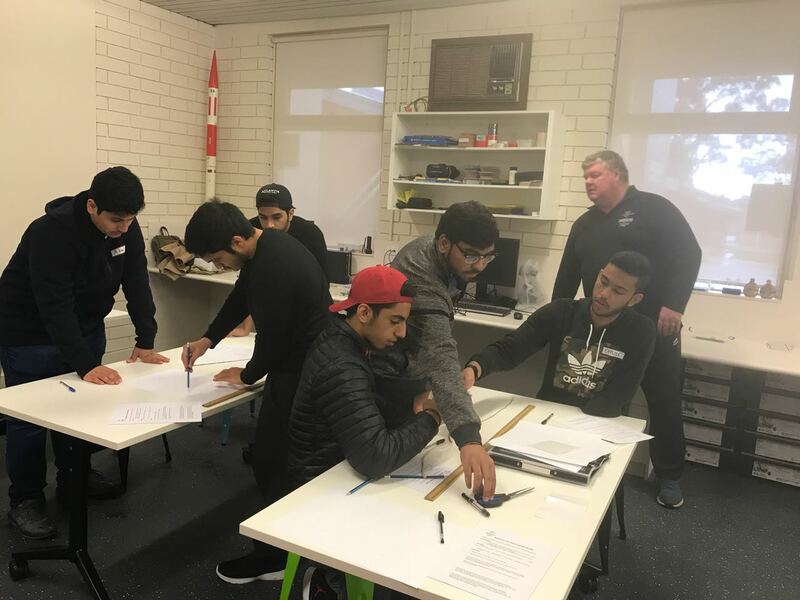 It also includes issues related to astronomy and the atmosphere, the effects of microgravity, and rocket science, which is partially explained by having students build model rockets. 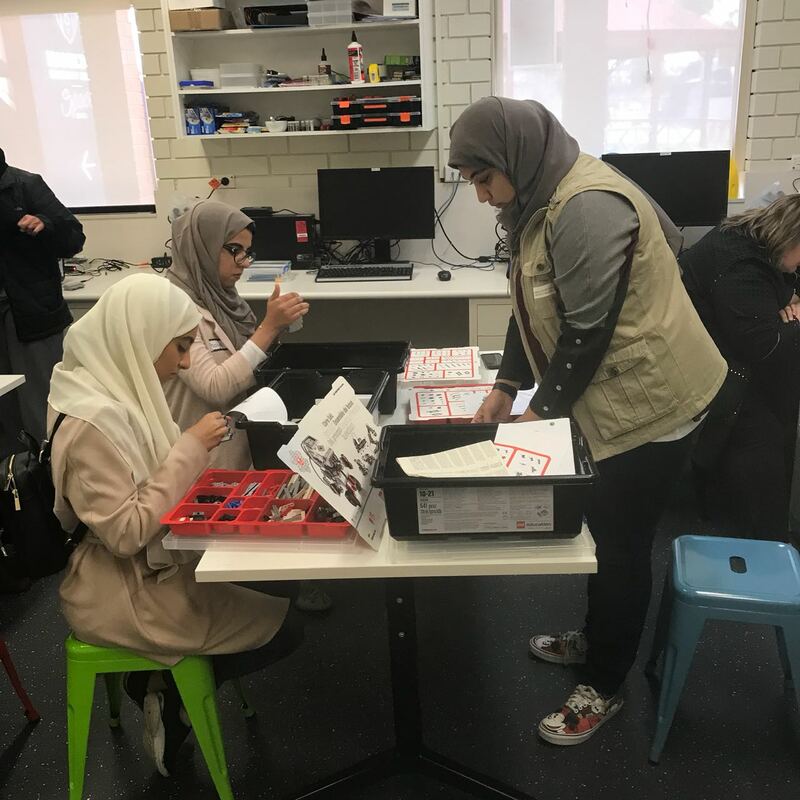 The camp will also provide students with the opportunity to design, build and evaluate a Mars rover model using the Lego Mindstorms EV3 technology. In addition, students will participate in mock astronaut training sessions and undergo physical fitness and readiness tests for space travel. Dr. Mohammed Nasser Al Ahbabi, Director-General of the UAE Space Agency, met with participating students and their families and thanked and congratulated them for their participation in the camp. Al Ahbabi explained to parents how the camp has the potential to shape their children’s future careers and provide them with practical scientific expertise and expand their knowledge of the space sector and the sciences. 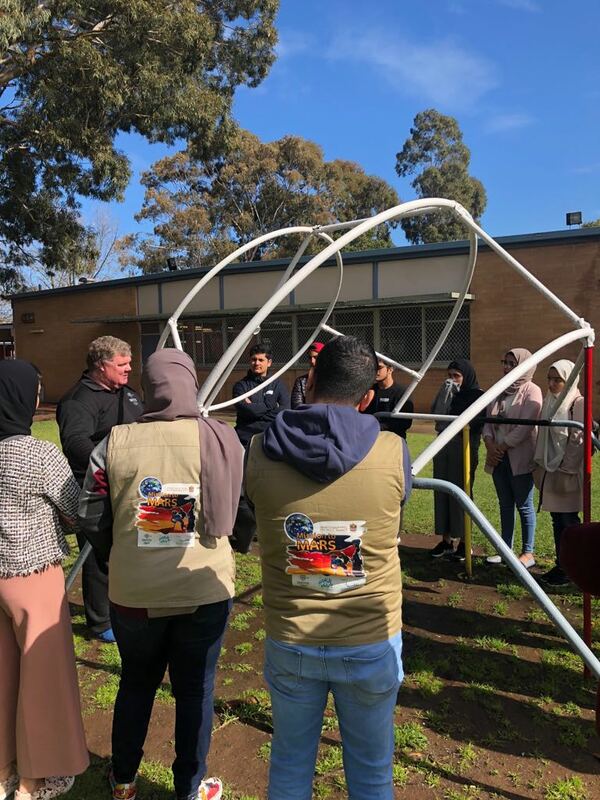 He said, "We are delighted to have launched this summer camp in Australia and to collaborate with the Emirates Foundation Think Science programme and the Hamilton Space School. This Camp is one of four launched by the Agency in 2018 as a part of our efforts to raise awareness among students of the significance of space science and the importance of space exploration for our future. Our efforts in this regards are in line with the UAE Space Agency’s strategic priorities, including investing in education with a special focus on the space sector and space science." Maytha Hamad Al Habsi, CEO of Emirates Foundation, said, "Think Science is a key part of Emirates Foundation’s mission to deliver a positive and sustainable impact on the lives of Emirati youth. Through our partnership with the UAE Space Agency, we aim to inspire, encourage and celebrate youth across the UAE by providing them with unique learning opportunities to further develop their scientific knowledge, and enabling them to become active participants in achieving the UAE’s Vision 2021 by adopting science as a key pillar of a knowledge-based economy." "This scientific expedition will go a long way towards incentivising our youth to pursue technological advancements in the field of space and science and will further encourage more schools and universities to instil the passion for research, investigation and exploration among the new generations. We are constantly working together with our partners to offer such opportunities for our youth to excel in the area of scientific innovation and to apply their academic knowledge for the benefit of their society," she concluded.